One mum's controversial guide to "having it all"? Here’s what we don’t talk about when we talk about having it all: mothering less. Not wilful child negligence, but simply having one kid, and no more. I’ve watched most of my friends tread into the tunnel of second children, few of them to emerge as how I remember their former engaged selves. They tell me there’s hardly the time to even consider maintaining a self. “You don’t have any idea how hard it is—it’s more than twice as hard,” many of them say repeatedly, impatient and dazed. It’s true. Our family life, busy with plentiful travel, the delights of urban living, late night rock shows and dinner parties, and the frequent freedom to binge on a novel over a weekend, allows as much freedom and pleasure as parenting without a trust fund could possibly offer. There’s a reason that in a study of 35,000 Danes, parents of only children were found to be happier than anyone else. We have the rich pleasures of parenting, time for work, and also some measure of freedom for ourselves. Researchers across disciplines and cross the world say there’s nothing but support for singletons as the way to balance the profound joys of parenting with the constant clamour of the rest of our lives. It seems the more of a parent you are, the less you are of anything else. Women devote about 13 hours a week to childcare, up from about 10.5 half hours nearly a half century ago—when they didn’t work outside the home. Each child adds no less than 120 hours of housework a year. Meanwhile, over the past century, adulthood has come to promise more than just duty, but pleasure. We envision a liberated existence, one of satisfaction and fullfillment, a life built upon intentionality and individualism rather than obligation and role filling. This liberated adulthood exists at odds with parenting. It doesn’t take forced population control to raise the number of a country’s only children—the relative incompatibility of parenthood and modernity has taken care of that. We search for a partner who will satisfy our desires, develop a career that reflects our strengths, build a life that suits not just our needs, but our wants. Meanwhile, our bodies get older, our fertility more fragile. We make our sequential choices and often these days, they add up to one. The US has more only children than ever before, now over one in five, which is double the number since my mother made the choice to stop at one in the mid-seventies. Last month’s UK Census estimate that an astonishing half of British families have just one child; the same count put Irish single-child families at one third. A global study found that the lower the overall fertility of a country, the happier its parents are. Could it be that those of us who are keeping or families small have cracked the impossible code? Dare I say that we might have it all? I must amend that—in the US, I’d suggest that we come as close as we can get. What it would truly take to reconcile parenting, professionalism, and pleasure is something even more elusive in this country: policy. When it comes to paid parental leave and child care, the US offers the weakest support for parents of almost any country on earth. We’re on par with Swaziland. To paraphrase parenting and happiness researcher Robin Simon, we are the country that offers the least systemic support and simultaneously demands we love parenting the most. Without structural change, what’s a girl to do? For me, the answer is to mother fewer children, so I can better love my one kid, and myself. Though in truth, even if Shulamith Firestone were drafting our nation’s family policy. My daughter would still wake me before dawn, and have the periodic tantrum before school. I’d still miss her when I’m not with her, and occasionally long for freedom from her when I am. I’d still pay a price to parent. And I’d be happy to. Just as I am now. I respect myself as a mother for straining at times against the myriad limitations of a parent’s life, and I think my daughter does too. Because through me, she’s learning what it means to be a mother and a worker, but also a wife, and a friend, and deep lover of engagement with the larger world. To me, that’s having it all. Read more from Lauren Sandler and find out how to purchase her book at laurensandler.com. 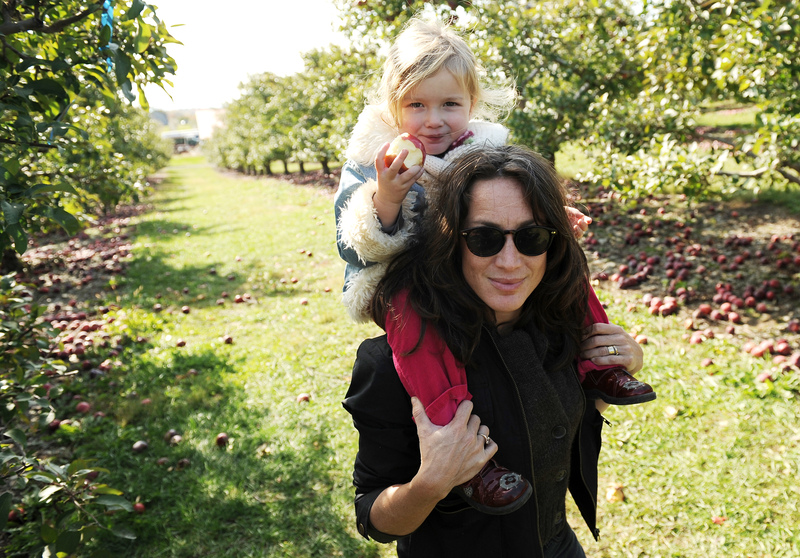 Here’s what we don’t talk about when we talk about having it all: mothering less. Not willful child negligence, but simply having one kid, and no more. I’ve watched most of my friends tread into the tunnel of second children, few of them to emerge as how I remember their former engaged selves. They tell me there’s hardly the time to even consider maintaining a self. “You don’t have any idea how hard it is—it’s more than twice as hard,” many of them say repeatedly, impatient and dazed. It’s true. Our family life, busy with plentiful travel, the delights of urban living, late night rock shows and dinner parties, and the frequent freedom to binge on a novel over a weekend, allows as much freedom and pleasure as parenting without a trust fund could possibly offer. There’s a reason that in a study of 35,000 Danes, parents of only children were found to be happier than anyone else. We have the rich pleasures of parenting, time for work, and also some measure of freedom for ourselves. 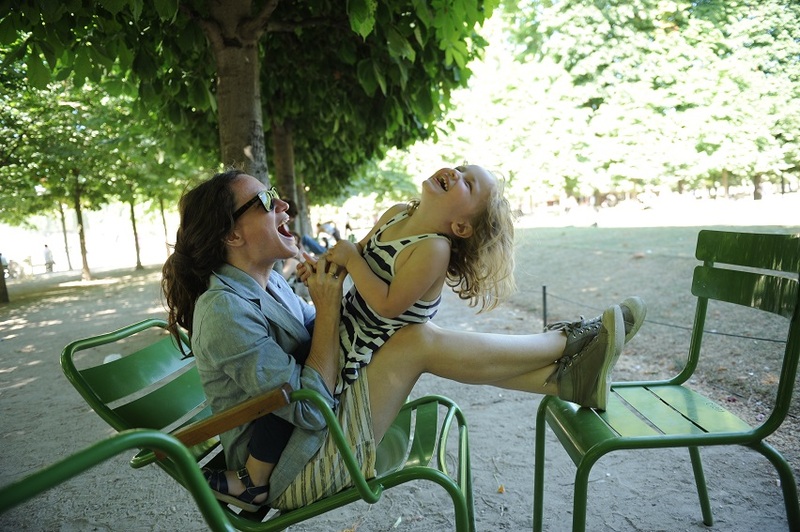 Researchers across disciplines and cross the world say there’s nothing but support for singletons as the way to balance the profound joys of parenting with the constant clamor of the rest of our lives. It seems the more of a parent you are, the less you are of anything else. Women devote about 13 hours a week to childcare, up from about 10.5 half hours nearly a half century ago—when they didn’t work outside the home. Each child adds no less than 120 hours of housework a year. Meanwhile, over the past century, adulthood has come to promise more than just duty, but pleasure. We envision a liberated existence, one of satisfaction and fulfillment, a life built upon intentionality and individualism rather than obligation and role filling. This liberated adulthood exists at odds with parenting.